Die Antwoord, a South African “rap-wave” group that had a small role in last year’s Chappie, has accused director David Ayer of ripping off their style. In an Instagram post shared earlier today, the band, which includes members Ninja and Yolandi, claims Ayer was deliberate in his actions when creating the DCEU versions of Joker and Harley Quinn. They even made a video comparing “all da lil tiny details [Ayer] nibbeld,” which you can see below. 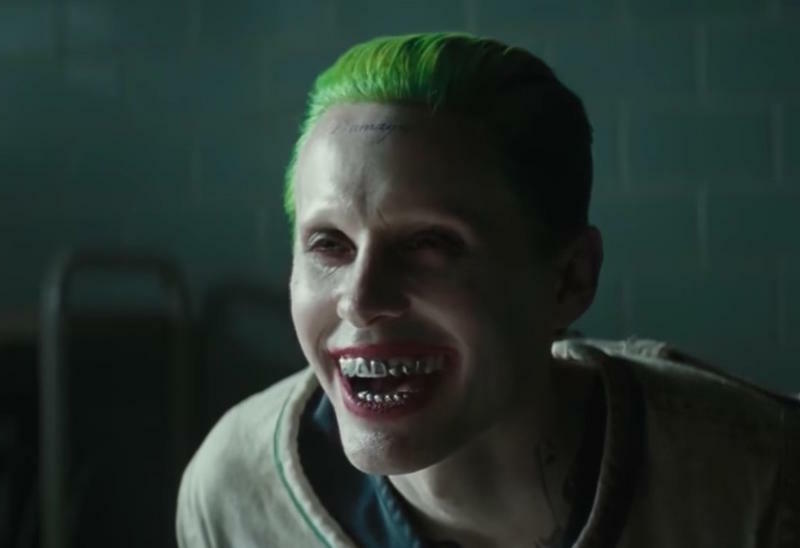 The group claims Ayer was actually in touch with them ahead of Suicide Squad’s release, and even routinely mentioned them on set. U were jus flauntin our names pretendin to b down. u aint down an u never will b. but before we knew da extent of ur two face nature – u invited us to ur movie premiere(which i didnt wanna go to) but ninja went, tinkin ur solid guy an mayb there was jus a lil “misunderstandin”. It’s true there are similarities in the video presented by Die Antwoord but I don’t think it’s particularly egregious. At least it’s not quite as bad as James Franco’s Alien in Spring Breakers, which was essentially the movie version of Riff Raff.